Toshiba Electronic Devices & Storage Corporation combines the vigour of a new company with the wisdom of experience. 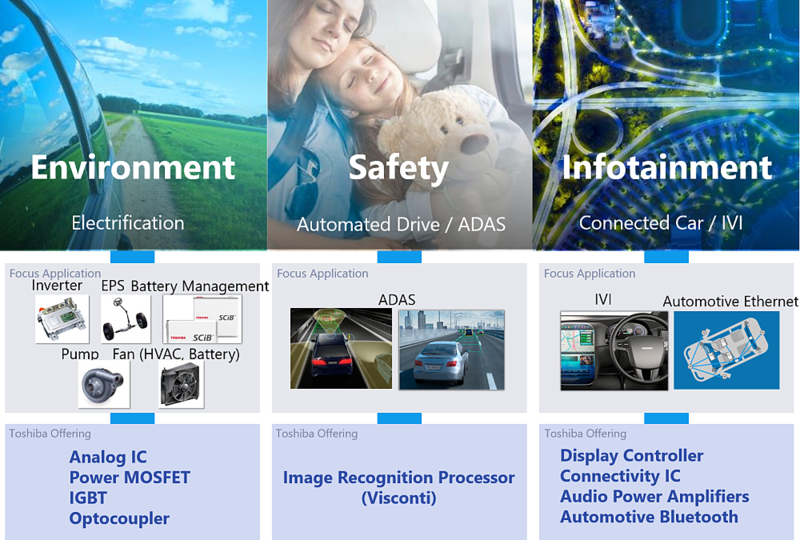 Since its establishment in July 2017, we have taken our place among the leading general devices companies, and offer our customers and business partners outstanding solutions in discrete semiconductors, system LSIs and HDD. Our 20,000 employees around the world share a determination to maximize the value of our products and emphasize close collaboration with customers to promote co-creation of value and new markets. We look forward to building on annual sales now surpassing 800 billion yen (US$7 billion) and contributing to a better future for people everywhere. 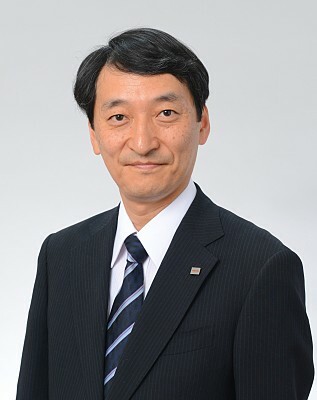 1983 - Graduated School of Engineering, Keio University: awarded Masters' Degree by Electrical Engineering.